Welcome to this spectacular home in Exeter Township!! 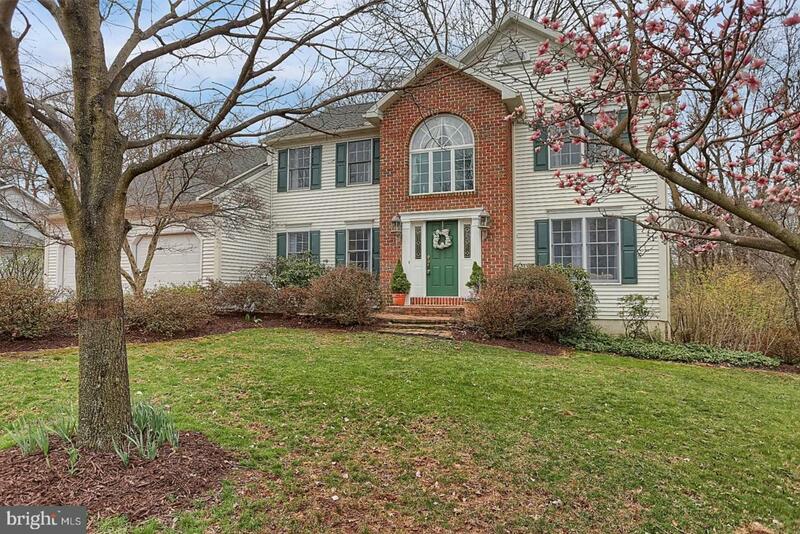 Nestled in the desirable neighborhood of Crestwood this 4-BR, 4-BA home has a ton of offer such as privacy, comfort and luxury. 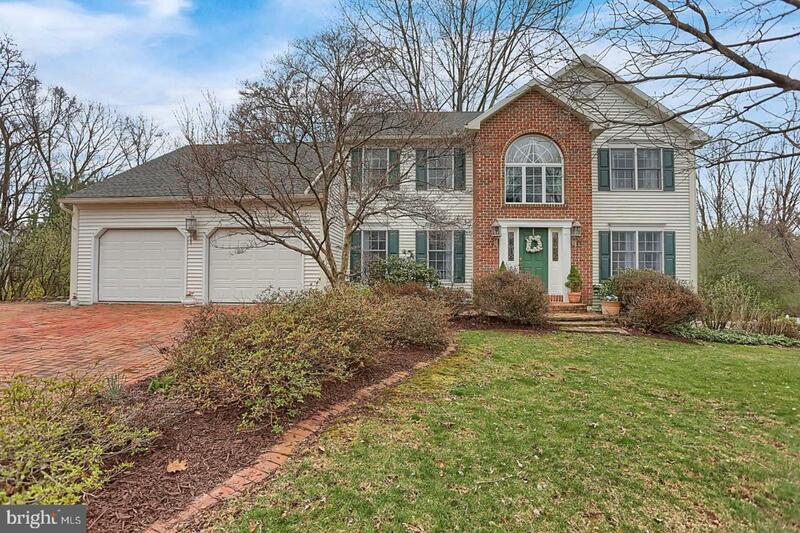 Begin the tour with the attractive brick front exterior, red brick driveway & walkway. Generous living space is complimented by a bright spacious foyer with cathedral ceilings and beautiful hardwood staircase to the 2nd floor balcony. 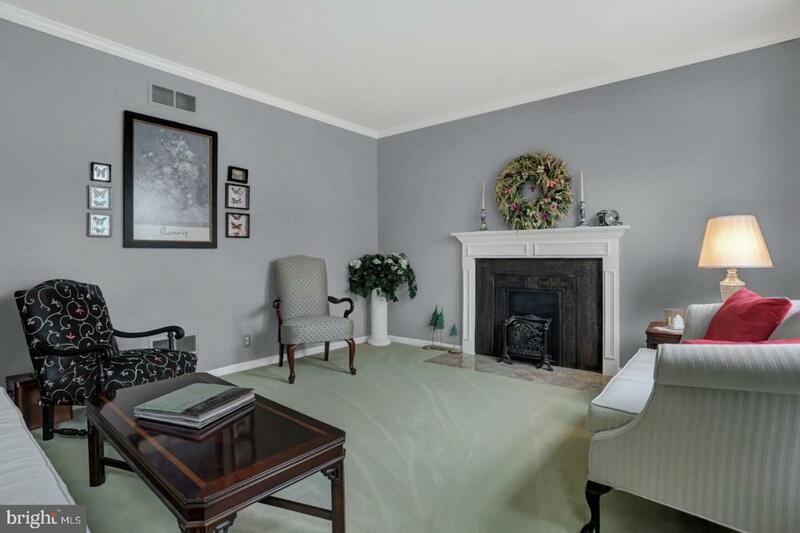 Follow into the Living Room with Hardwood Floors & brick fireplace. 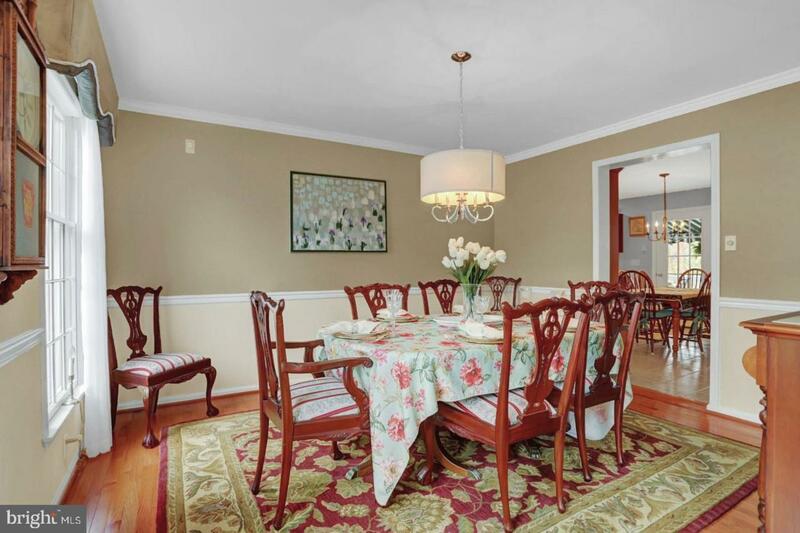 Large formal dining room, spacious office w/custom shelving and family room with crown molding. The kitchen is appointed with Cherry Stained Cabinets, lovely quartz and granite countertops and a large farmhouse style sink. Home also includes Newer GE Slate Stainless appliances. The breakfast room leads to french doors to a 30 x 12 deck and custom awning. Step upstairs to enter the MBR with vaulted ceilings, private master bathroom with whirlpool tub, sitting area and walk-in closet. Walk through the closet to enter a large 24x10 storage area. There are 3 additional bedrooms with nicely sized closets and another full bath. On the lower level you will find 1,247 sq.ft. finished area with the possible in-law area, bedroom, full bath with shower, kitchenette including bar sink and gas fireplace. 13x10 workshop and large storage room. Walk-out basement to the beautiful backyard to enjoy the PA Blue Stone walkways & pond. Don't miss this opportunity to view this beauty! !